Get your freak on with the devilish DJ René The French Man who will make you rattle your bones all night on the dangerous Dance Floor with some of the best Old-School Disco hits ever! From 6 to 9 indulge in frighteningly flavoursome canapes and receive a complimentary candy floss cocktail with Cruz Vodka for 150R per person. 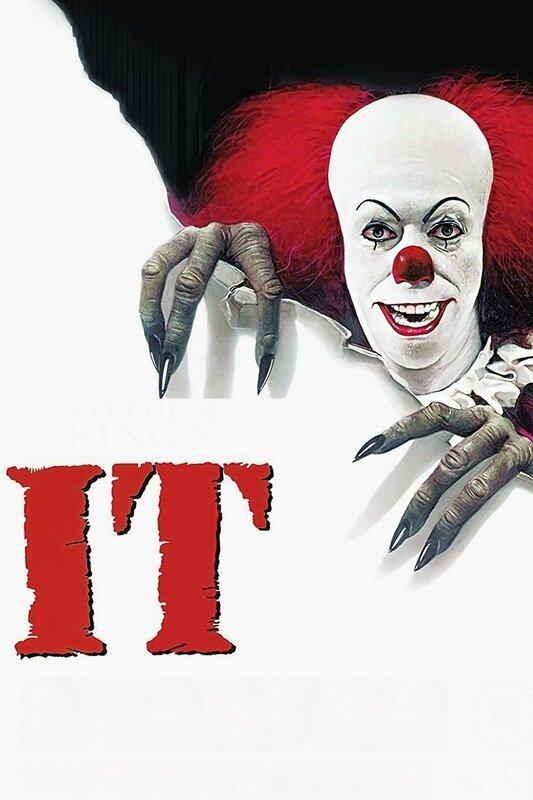 A La Carte dinner, tapas, burgers, pizzas and sushis are also available during this scary night. Kitchen closing at 9.30pm. From 9, Party Table bookings with a minimum of 6 guests per table will enjoy a complimentary bottle of Cruz Vodka with mixers. 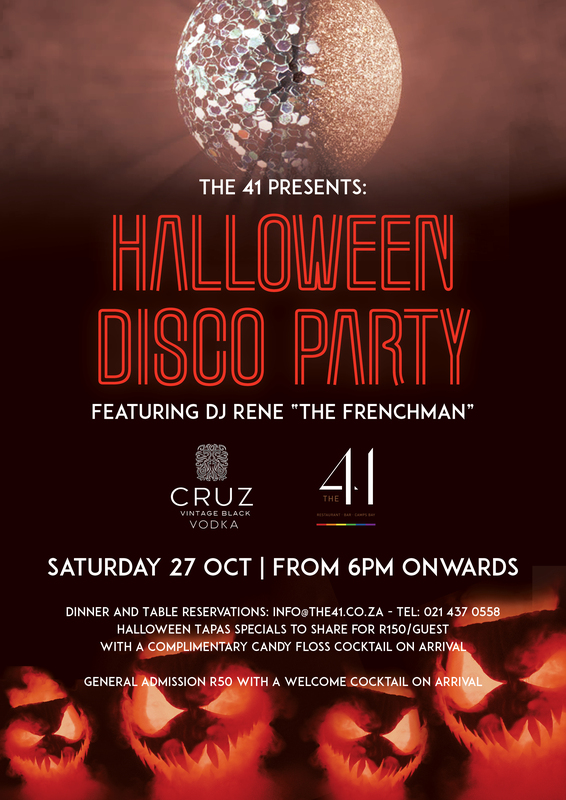 Call us on 021 437 0558 or email at info@the41.co.za for Dinner, Party Table bookings & Guestlist.